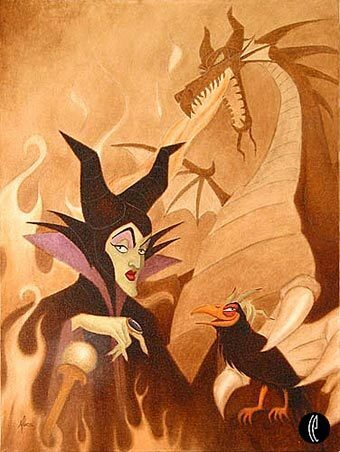 Maleficent. . Wallpaper and background images in the disney club tagged: disney. Such an evil look on her face! Just an Evil face ! Yeah, even if she smiled she'd still look evil, there's no hope for her! No hope ! Look at her mouth so ugly !